Explore our library catalog through the link below. Find recently added titles, recently returned titles, online resources, and much more! New titles added to the collection! Check in at the Library Media Center and check them out! Students are invited to cast their ballot for the the 2018 SC Children's Picture Book Awards. Students must read at least five (5) nominated titles to be qualified to vote. Ballots will be available in the library media center. Voting will begin in January and run through late February. There are several ways students may participate: A bookmark contest, A FlipGrid video (link to the grid is on the Student Resources page), and the actual voting. 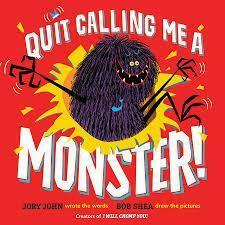 All students who vote for a book will be invited to the award viewing in March. Students are able to create FlipGrid videos for specific library related prompts. Grids can be accessed through links on the Students page. 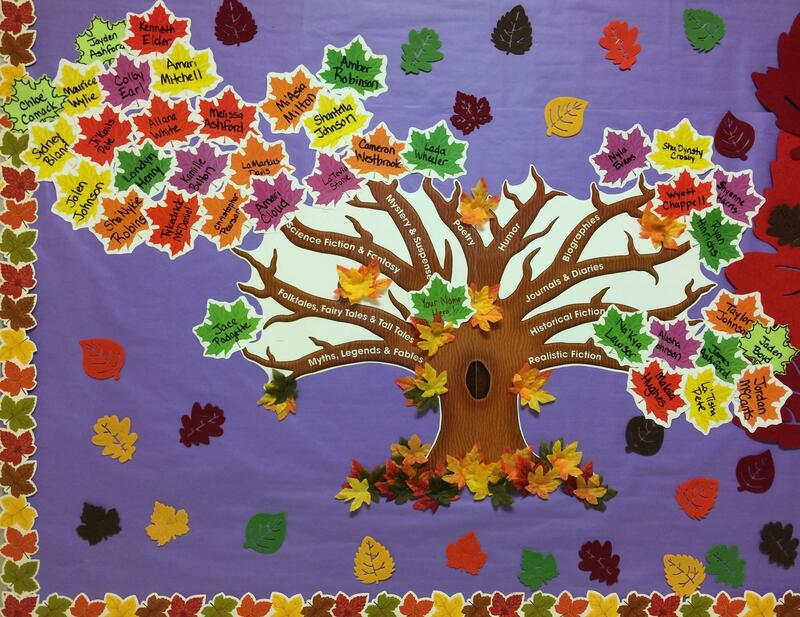 The genre tree is moving inside of the library and students are invited to continue to add their names to leaves and find their branch of the tree. Students may now put their names on multiple genre branches. Come into the Library Media Center to find out more! Want to know if the book you are reading or are about to checkout is a Reading Counts book? Look it up on QuizList Interactive or select a book from Ms. Rentz's list of SRC titles in the Kelly Miller Library Media Center. KMES is getting ready for winter with seasonal selections!